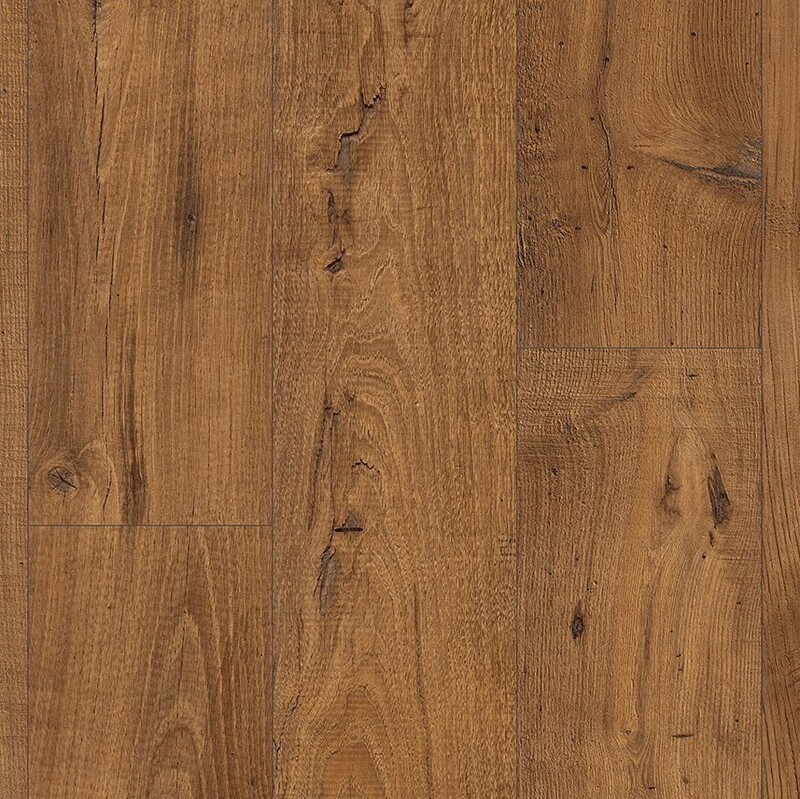 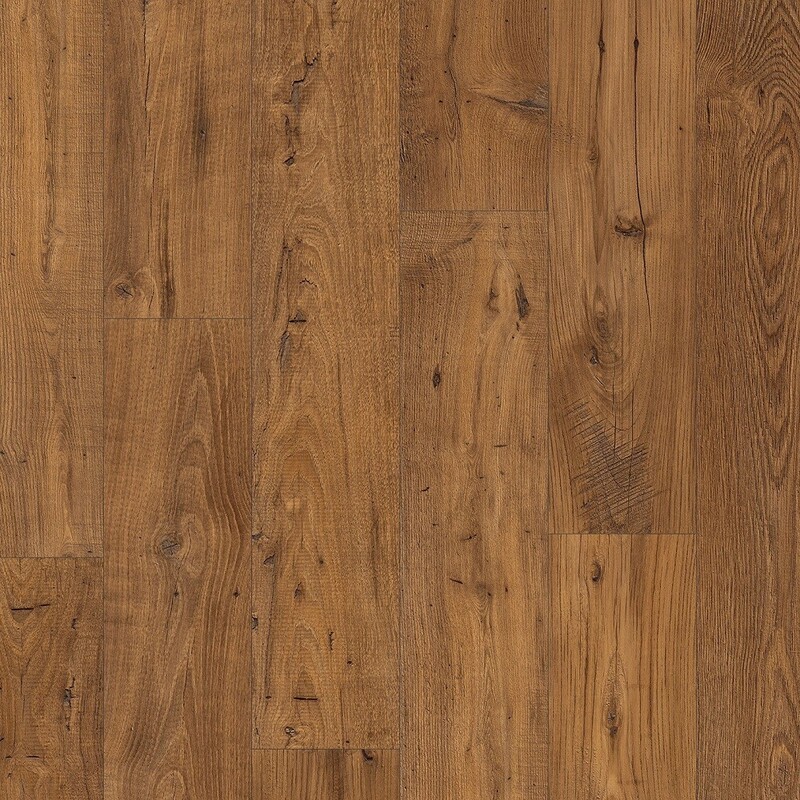 The Quickstep Reclaimed Chestnut Antique (UW1543) is a floor with real warmth and character. 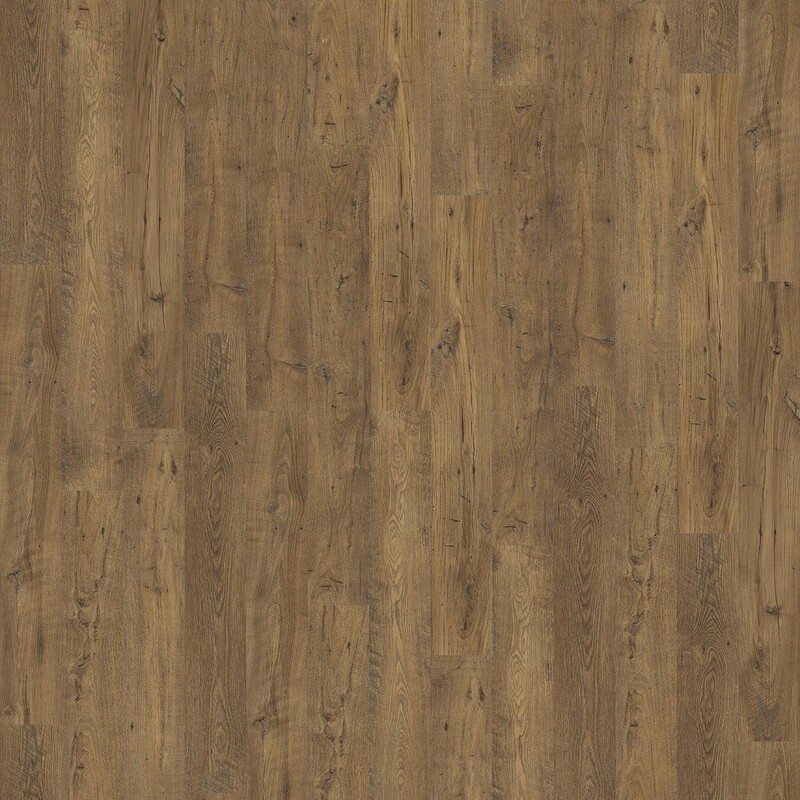 The laminate produced with some beautiful knots and features which replicate the surface of an antique real wood effect. 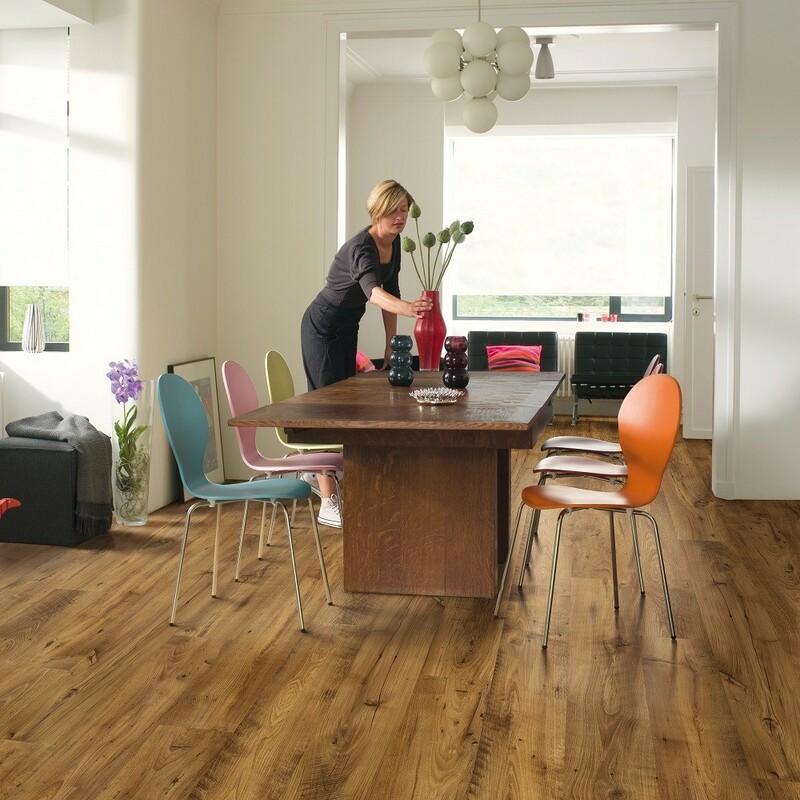 The sunny rich golden appearance is enhanced by the darker tones of the knots and cracks which gives this laminate flooring a unique character.